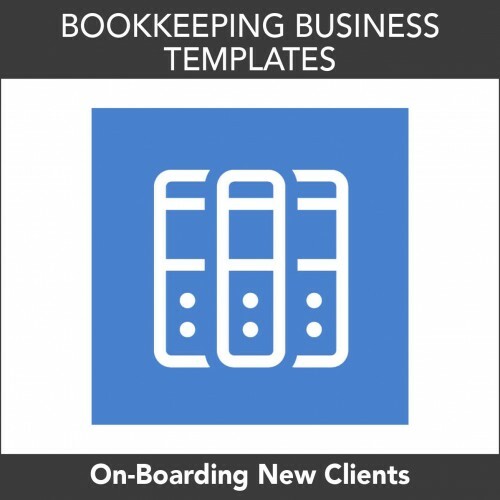 12 Practical Steps to Building a Bookkeeping Business You Can Sell. 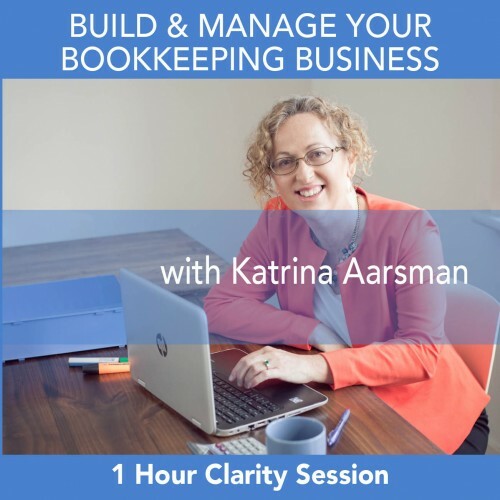 I will share my personal experience of building a thriving bookkeeping business over 15 years and what I did to ensure a successful sale. 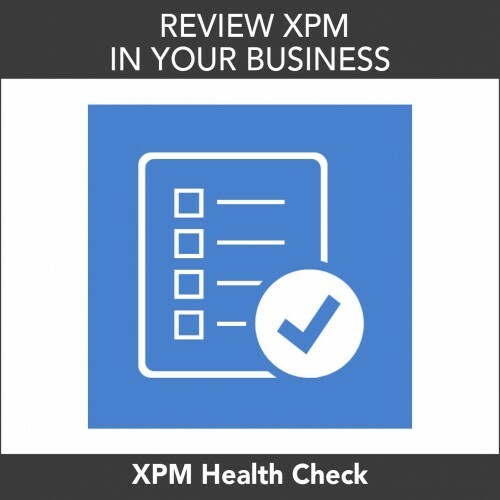 Each chapter details the options and how to avoid the pitfalls of any growing business. 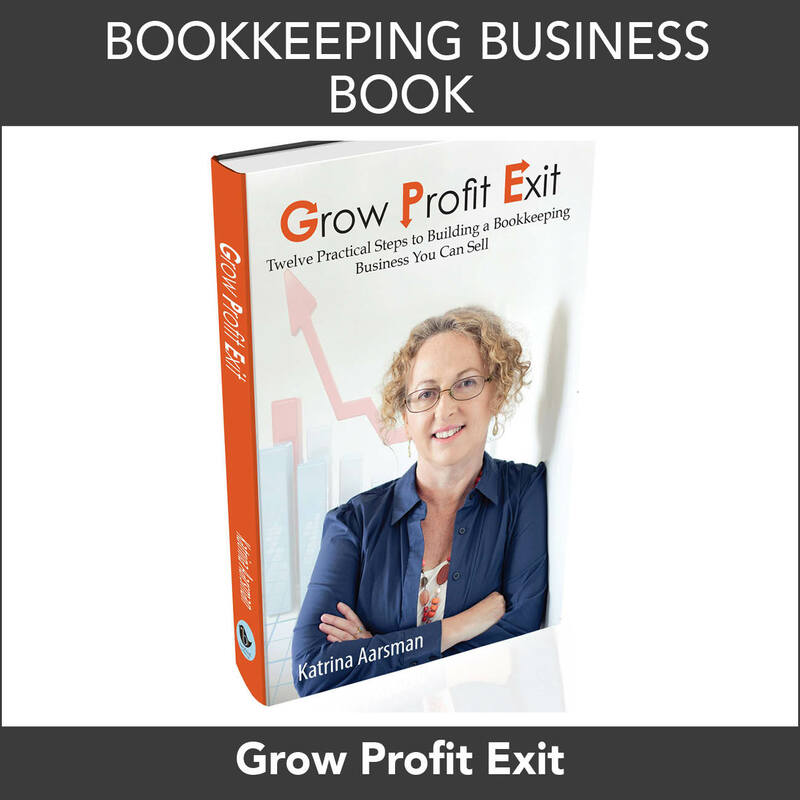 Grow, Profit, Exit will show how to navigate your business through its growth, profitability while planning for a successful exit. 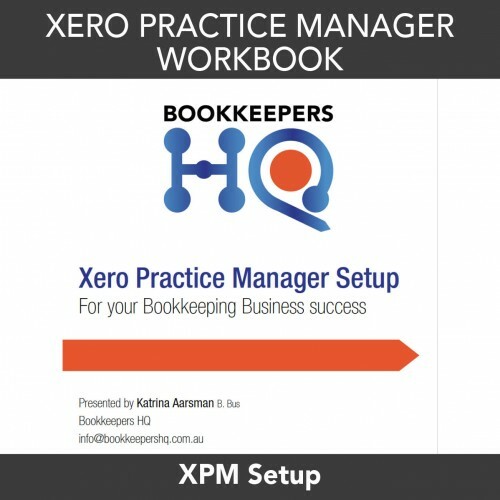 This book is a must read for those bookkeepers making the decision to go out on their own and build a bookkeeping business. It can be a challenging and isolated existence, unsure of what decision to make and when to make them. After being in business for ten years I made the decision to take the business seriously and take it to the next level. 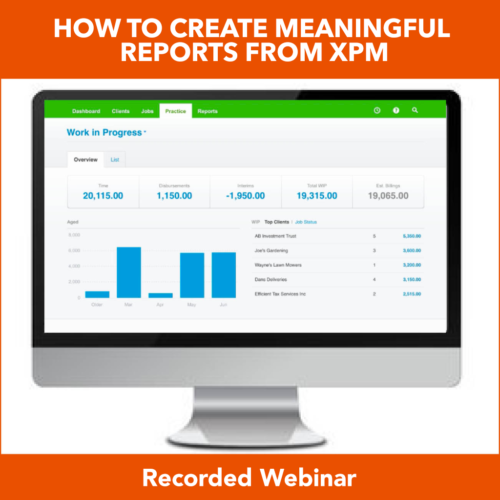 This meant transitioning from working in the business to on the business. I now share my story and the details of the good and bad decisions I made and how I turned my business into a success story. 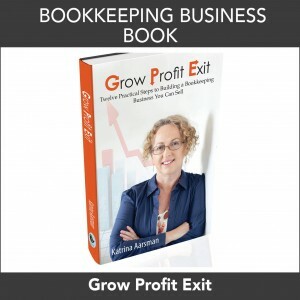 This book will inspire and empower you to build the bookkeeping business of your dreams.